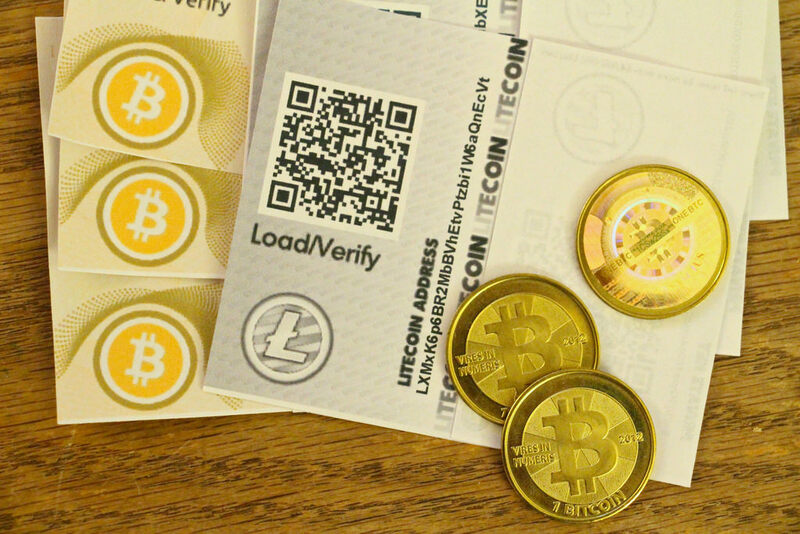 If you’re new to the cryptocurrency world, you’d be forgiven for not having heard of litecoin. The currency, which was created by Charles Lee in 2011, is the second largest digital currency next to bitcoin. Here is our guide to what you need to know. If you are used to using bitcoin, litecoin holds few surprises – if you’re not yet initiated, read our guides on What is bitcoin and Why use bitcoin. The ideas in those guides also apply to litecoin. The primary desktop application is a modification of Bitcoin-QT client, and can be downloaded from litecoin’s website. This can also act as a wallet. Other litecoin wallets are available on We Use Litecoin. There are important differences though. For starters, while bitcoin has a cap of 21 million coins, litecoin will be four times larger at 84 million. Just like bitcoin, litecoin has started with a mining reward of 50 coins per block. However, the litecoin reward will halve every 840,000 blocks. Again this is four times larger than the 210,000 block threshold in bitcoin. The transaction fee for litecoin is 0.02 LTC, which is proportionately higher than the minimum bitcoin fee of 0.0001 BTC, however, keep in mind that a litecoin is currently worth 0.019 BTC. The factor of four difference between litecoin and bitcoin persists into the block time too. The block time is the time it is supposed to take miners to confirm a block on the block chain. For bitcoin this is 10 minutes, but for litecoin it is just 2.5 minutes. This means that litecoin has the potential to be more attractive to merchants as there will be less time to wait to ensure that a payment has been received from customers. In terms of the web ecosystem around litecoin, you’ll find a block chain explorer here, however it’s in beta and far from the sophistication of blockchain.info for bitcoin. You should also check out http://explorer.litecoin.net/. Litecoin also has a charts website (like Bitcoincharts) at http://www.ltc-charts.com, where litecoin’s performance against BTC and USD is compared on several exchanges. Data spans up to one year ago from the current date. If you want to get involved in the litecoin community, you’ll want to join the forum (you’ll also find limited litecoin discussion on the bitcoin forum) and/or subscribe to the litecoin subreddit. Also, Litecoin Rates provides a quick lookup services for exchange rates between litecoin, bitcoin and various fiat currencies. The next most important aspect to address is where on earth to obtain litecoin? Unless you’re a miner (more on that later), you’ll need to buy from one of several exchanges, Litecoin’s forum – or in person, alá LocalBitcoins style. The places we know of that you can buy litecoin from are as follows:BitBargain UK, bittylicious, Bitfinex, BTC-e, BTER, Kraken, Cryptsy, Vircurex, and last but not least, the latest entrant into the crypto-exchange world CoinMKT. Litecoin so far has nowhere near the acceptance of bitcoin, and as such there are far fewer merchants accepting the currency. However, you can find a few useful links over at We Use Litecoins. For example, there’s Jobs for Litecoins which is a subreddit for litecoin-accepting freelancers. An important aspect that separates litecoin from bitcoin is that it uses a totally different ‘proof of work’ algorithm than bitcoin does. 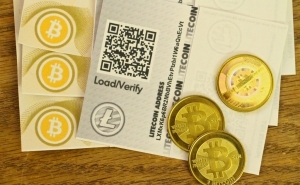 Bitcoin uses the SHA256 hashing algorithm, while litecoin uses the scrypt algorithm. While SHA256 favours systems with the largest raw processing power, scrypt’s algorithm, according to Wikipedia, was specifically designed to make it costly to perform large scale custom hardware attacks by requiring large amounts of memory. In other words, the system favours systems with large amounts of RAM (which is relatively expensive), and is a form of a “Memory Hard Problem“. Otherwise, transactions work just as they do in bitcoin. What this means for prospective miners is that super expensive bitcoin FPGA and ASIC hardware is of no advantage in scrypt mining. The good news is that computers with powerful graphics cards (i.e. GPUs) that were once used for bitcoin mining but have been made obsolete can be repurposed for litecoin mining. 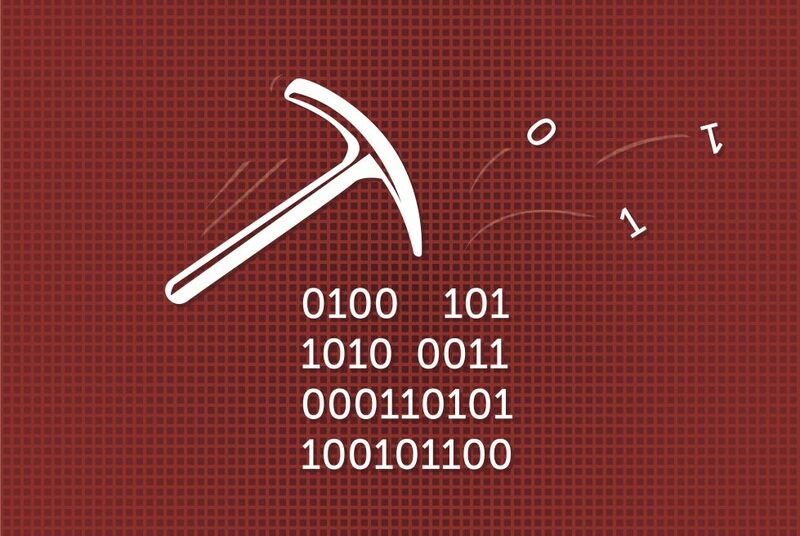 The process of mining litecoin is, otherwise, the same as bitcoin mining. Just as with other crypto-mining, there are mining pools to make the process somewhat more rewarding for participants, and you can find a comprehensive list of litecoin pools over at We Use Litecoins. 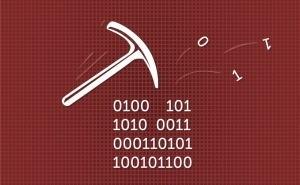 If you intend to either join a pool or solo mine, the software of choice is cgminer. However, be careful as this Australian blogger described: the combination of electricity costs, litecoin difficulty and USD price could mean that mining isn’t profitable for you – so do your homework on your local utility prices! There’s a good guide into the details of setting up a litecoin miner over at cryptocur.com. So now you know more about litecoin, however there is still the case to make of why you should use it. Well, it’s not going to be for everyone, just like cryptocurrency in general isn’t for everyone. It’s certainly true though that – just as for bitcoin – it faces a chicken and egg problem. It isn’t going to be adopted if it isn’t used, and it’s less likely to be used if it isn’t adopted more. However, just as was pointed out in our interview with founder Charles Lee, “One possibility is that bitcoin will be used for more expensive purchases, whereas litecoin will take up the microtransaction space”, Lee suggests (which also explains his focus on variable transaction fees). The low fees and fast transaction time make a compelling case for litecoin adoption in small businesses that need to leverage every advantage they can find to make them more appealing than larger, less agile, companies. Keep up with the latest news on litecoin.